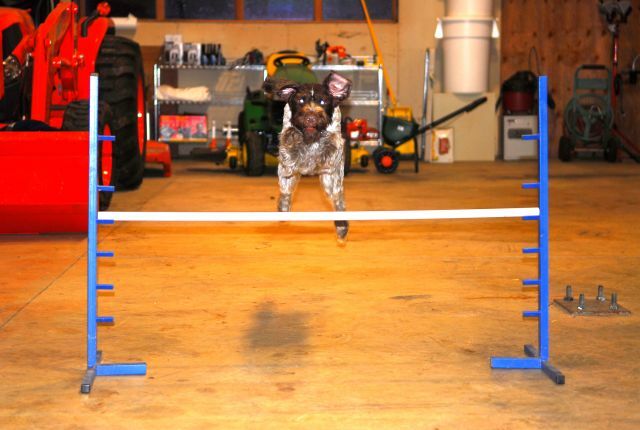 Willamette German Wirehaired Pointers - Agility Secora is currently training for agility. Watch for her in the ring soon! Secora is currently training for agility. Watch for her in the ring soon!